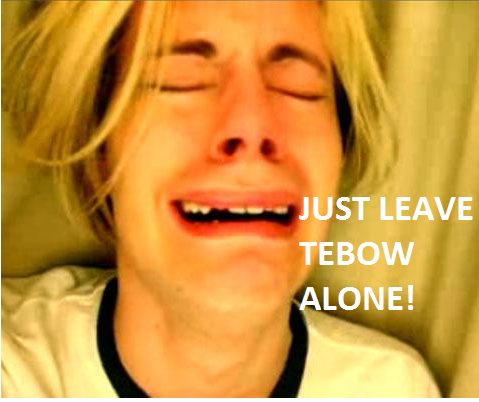 My whole view on Tebow is this….. “We get it already”. 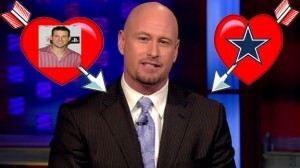 When I say that, the response is usually this…. The Minneapolis area received nearly 2 feet of snow on Saturday and the weight of it caused the roof to deflate at the Dome. 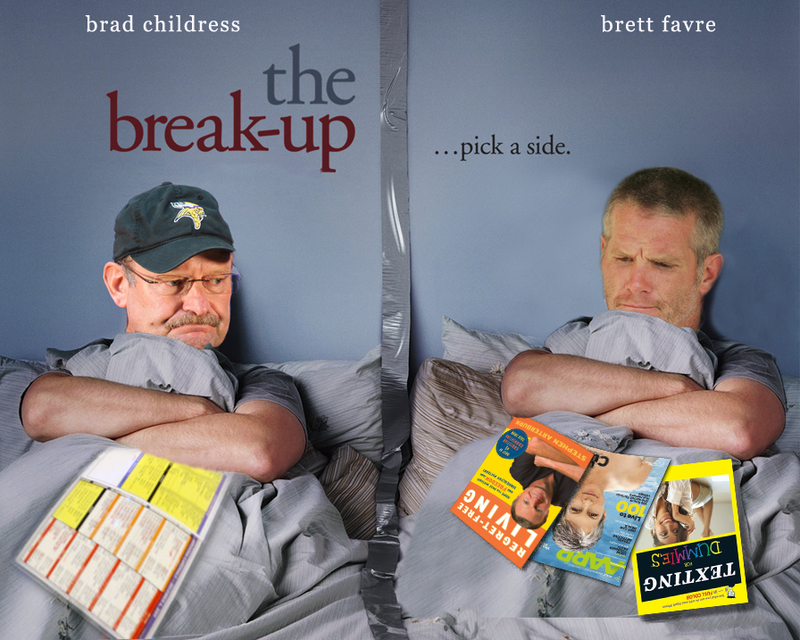 It’s rumored that Brett Favre either controls the weather or sabotaged the roof so he has more time to heal his shoulder and continue his games started streak. 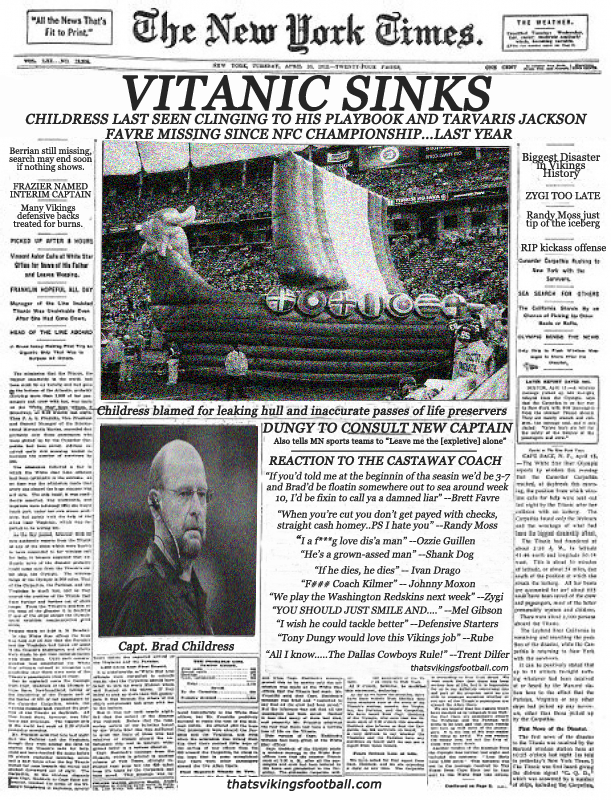 State of the Vikings: The Vitanic Has Sunk. 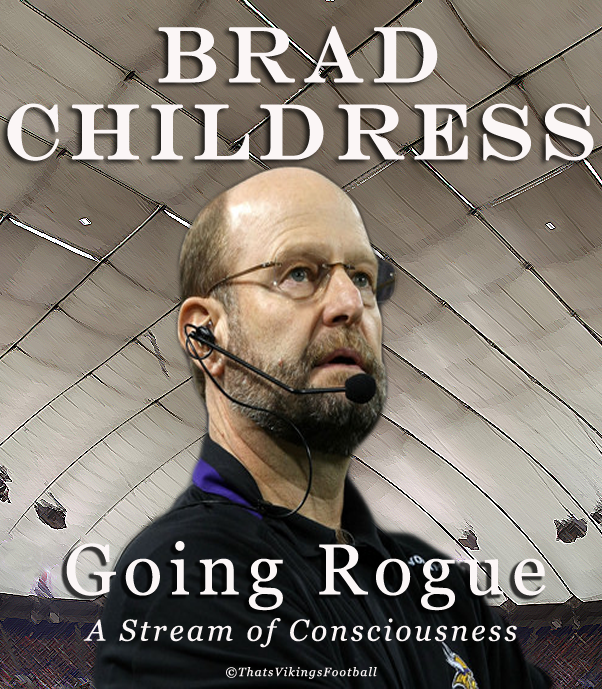 EDEN PRAIRIE — Heading into last Sunday’s game against the Arizona Cardinals, Vikings head coach Brad Childress said he wouldn’t be surprised to hear a couple catcalls from the fans. 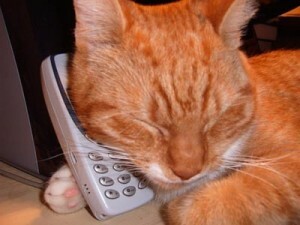 In yet another TVFB exclusive, we have obtained audio of one of these calls. 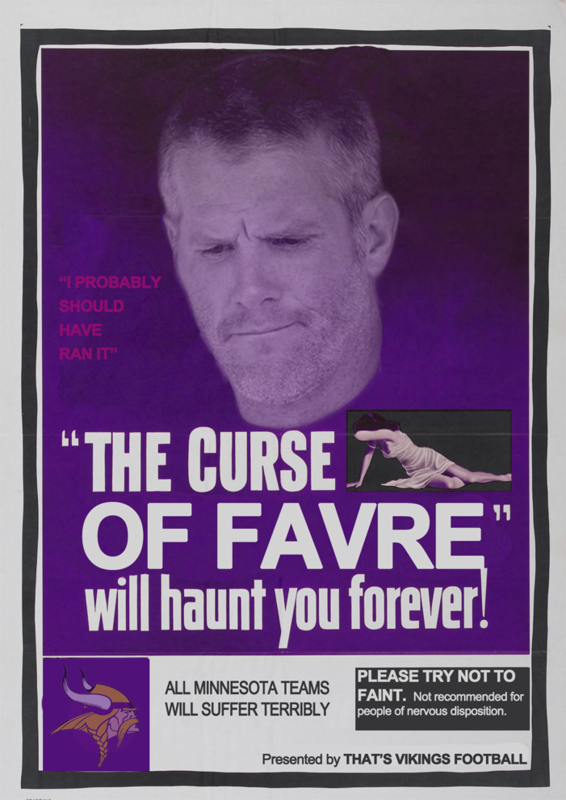 Brett Favre’s NFL ironman streak may be in jeopardy this Sunday vs New England. 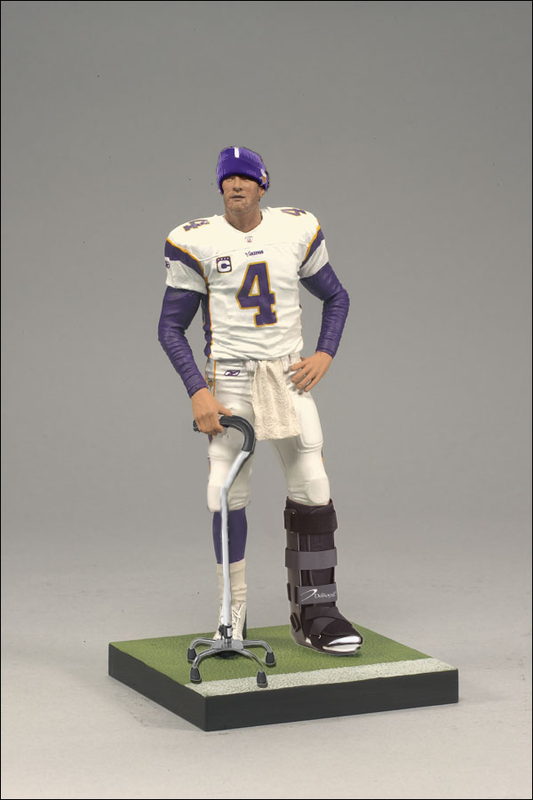 The Vikings will commemorate this rare event with the Brett Favre Inaction Figure. Get yours today!